After more than two dozen Ft. Washington residents' homes were evacuated due to a slope failure, officials say five more just around the corner are in danger as well. Nearly two months ago, 28 homes along Piscataway Drive were evacuated after torrential rainfall cut off water and electricity to residents. Now, homeowners of nearby Kris Ran Court are concerned their homes could be damaged in the slope failure. "The water was coming around my house like a river. When the state came over, they said I don't have a problem," Ft. Washington resident Stephanie Yankey said. According to Prince George's County Department of Enviornment, two homes down the street from her are currently experiencing slope failure, and are in danger of more. Five homes on Piscataway Drive have been condemned by the county and residents have not been allowed to move back home. 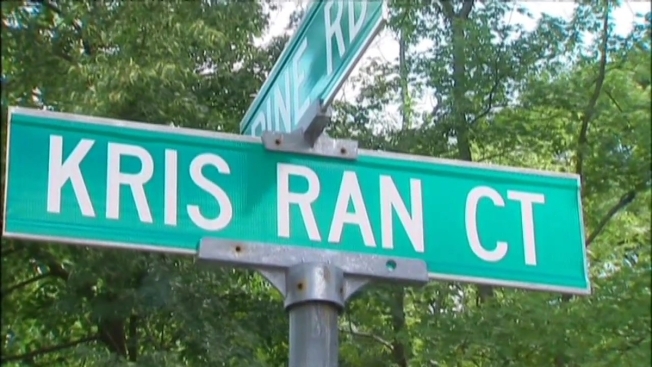 County officials hope a grant from FEMA will allow them to buy the five Piscataway Drive homes and two on Kris Ran Court. The grant money would come from a national, highly-competitive $60 million fund. The county won't know if they got the money for up to a year. "Hopefully the state will help us so people can keep their homes. There are more than a dozen homeowners also impacted since a road was damaged," Yankey said. Officials say two more homes on Kris Ran Court would benefit from the slope being shored up. A community meeting is planned for Monday evening to explain the latest developments to Ft. Washington residents.